Rapper Rick Ross will be allowed to keep his stage name after a California appeals court ruled his use of it is protected under the First Amendment. The rapper, born William Leonard Roberts, has been in a legal battle with former drug kingpin Freeway Rick Ross who filed suit in 2010 claiming the rapper had appropriated his name and likeness. Earlier in 2013 a trial court ruled that Freeway had waited too long to file his suit, but Freeway found grounds for appeal. But last week appellate court Judge Roger Boren ruled that although the trial court may have been wrong to dismiss the suit originally, the rapper’s use of the name is protected under the First Amendment. But the judge noted, Rozay’s use of the raw materials transformed them into a creative work protected by the Constitution. 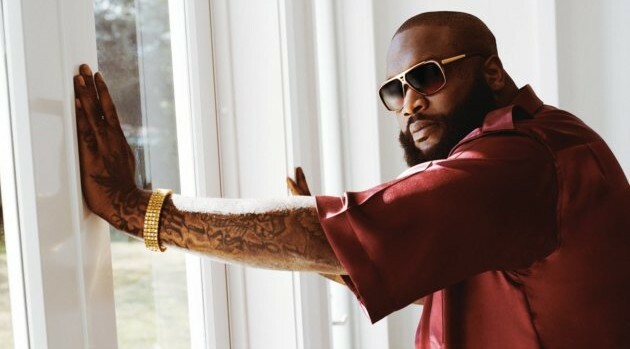 “He was not simply an impostor seeking to profit solely off the name and reputation of Rick Ross. Rather, he made music out of fictional tales of dealing drugs and other exploits—some of which related to plaintiff. Using the name and certain details of an infamous criminal’s life as basic elements, he created original artistic works,” the judge ruled.